Custom made cabinets are very trendy because they offer a lot of benefits. When compared to the standard cabinets that are usually found in kitchens, these cabinets take up only the right amount of space. You don’t have to deal with fillers or cabinets that have odd shapes. Sometimes, the kitchen cabinets are too big and sometimes they are too small and cannot accommodate all your supplies. Custom made cabinets solve these problems to a great extent. Aside from space management, you can get them designed as per your needs. Getting the perfect color to suit the décor, wall color or furnishings is also possible. 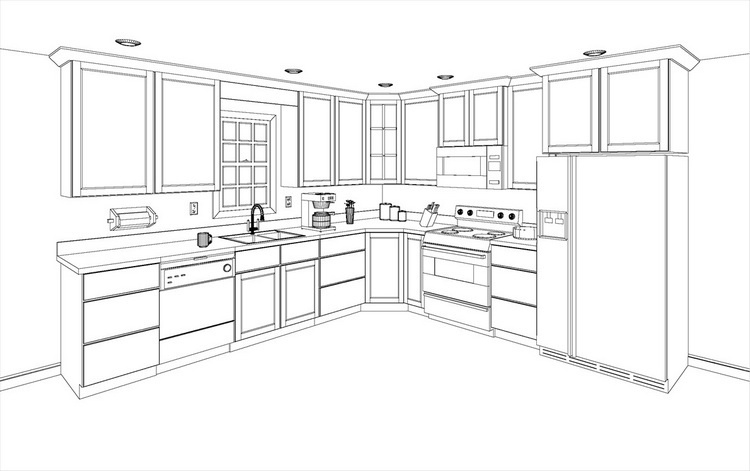 Custom made cabinets are best for anyone who wants cabinets that fits the space and requirements of the kitchen. 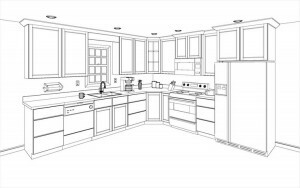 The quality is also an important aspect that is taken care of when going with custom designed cabinets. You need to take some serious steps before you get the right kind of cabinets designed. 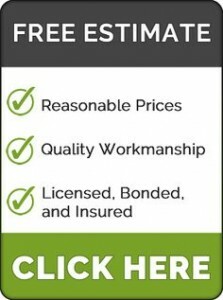 For example, you need to find the best cabinet maker in your area who will help you meet your needs without it getting too expensive for your pocket. The best part is that the designers will analyze the space in your kitchen and its overall design and then come up with cabinet designs that will be most suitable for you.